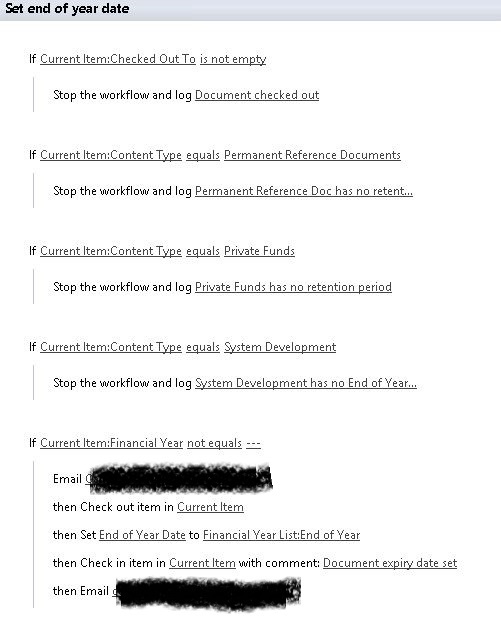 I have two workflows on my Document Library that has Check in/Check out, my first workflow works fine, my second workflow won't work if I create a new document from a content type - it will work if I drag & drop or upload a document. Does the second workflow have to wait for the first workflow to complete? Workflows that are set to start on create or on change will start simultaneously. If the workflow is not starting, it is either that 1) the workflow wasn't added to the list, 2) the workflow was added but the trigger isn't correct (not set to start on create / change), or 3) because the workflow is failing on start. 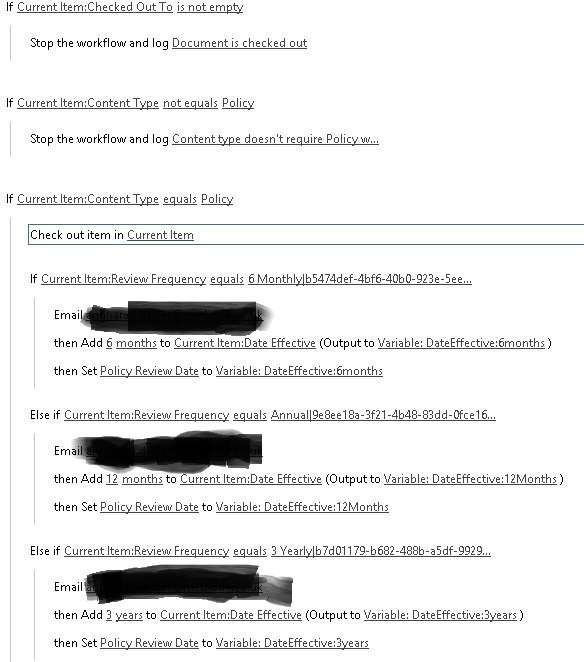 If you go to the list (viewed w/ the default view), then click the ellipses (...) next to the item, you can then select 'Workflow' and see which workflows were started (and if there was an error) as well as which workflows can be manually started (assuming the 'allow users to manually start workflow' option is checked). Not the answer you're looking for? Browse other questions tagged 2013 workflow document-library designer-workflow check-in or ask your own question. How can I have two workflows that run on one list, with conditions?